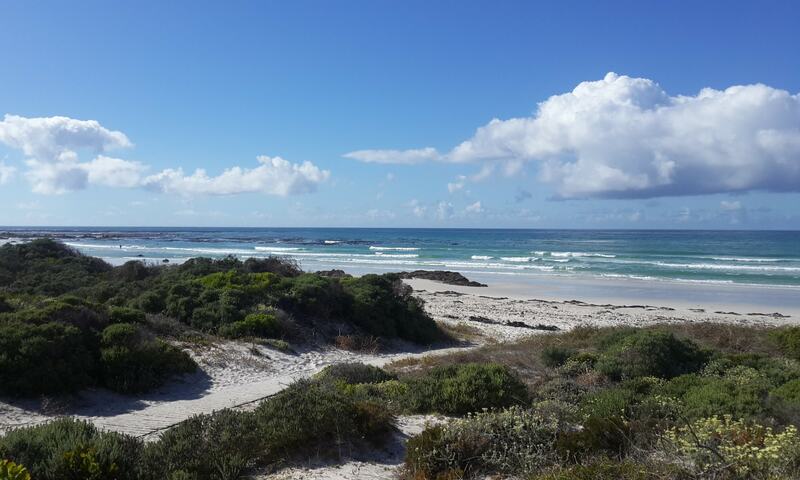 On the North-Eastern border of South Africa lies the country of Mozambique. 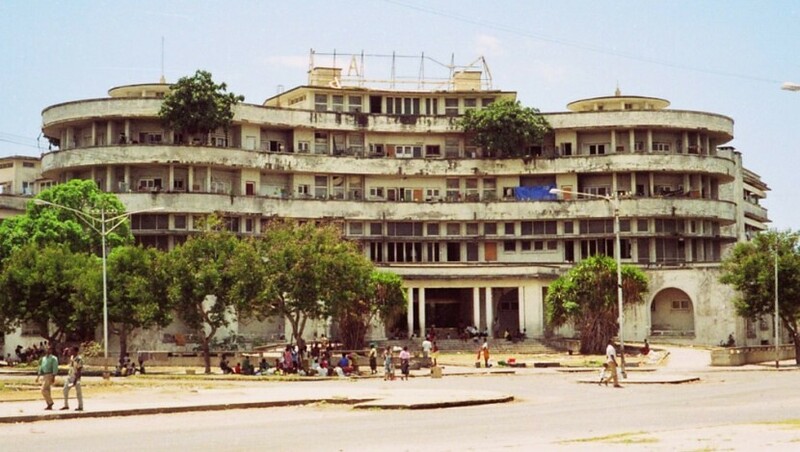 Here, in the port city of Beira, the magnificent Grande Hotel was built in the mid 1950’s when the country was still under Portuguese colonial control. It was by far the most luxurious Hotel in Africa. In the mid 1970s I visited Mozambique with my first wife on honeymoon. The civil war had just started and we saw evidence of the military wherever we traveled. Even at this time it was still a popular and thriving tourist destination for travelers from Rhodesia and South Africa. The port of Beira was a busy hub of commerce handling the exports and imports of African countries inland of Mozambique. The video trailer at left is for a documentary shot by Belgian filmmaker Lotte Stoops about the community of squatters who have made the Grande Hotel their home. Stoop’s film has just premiered at the Rotterdam Film Festival. She reckons that there are 350 families living there. There are various estimates on the total number of people, with some placing the number of residents at about 3000. The Hotel Grande was officially opened in 1955. When it closed its doors in the mid ’60s, political prisoners were incarcerated in the hotel basement. Later the military took over the 2nd floor and turned it into their permanent quarters. 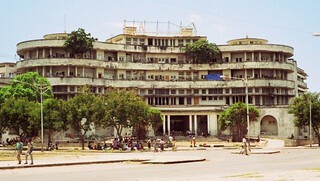 When Mozambique’s 16 year civil war ended in 1992 the hotel accommodated refugees from all over Mozambique. Today there are piles of refuse that attract rodents. In several places trees grow from the roof and balconies. In places roots penetrate the concrete walls and ceilings and some disturbing structural cracks have appeared. The wooden parquet flooring has long since been torn up and used for fuel. Everything of value: basins, baths, tiles, carpets, window glass and plumbing, has been removed and sold. There is no electricity, running water or sewage system. With the expert African improvisation that it’s people are known for, residents have set up several external electrical connections and even a few solar panels supply free electricity. The massive swimming pool serves for washing clothes, while the bar pool is a urinal. Most residents never leave the building. They work and live within the self-contained environment. Some sell goods to local residents while others work on nearby building sites. Still others act as landlords, leasing rooms that they have claimed as their own property, to others . It is not uncommon to find several generations of the same family living out their whole lives in the hotel. For these people the Grande has become a difficult place to escape from. Most dream of leaving one day. Check Boing Boings great post on this hotel here. Be sure to check out the comments on that article for some interesting links and information. This is a great blog, totally love the looks! Continue with the nice work!